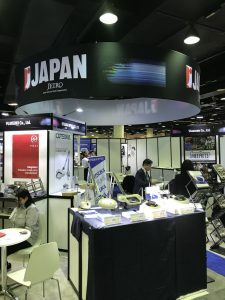 [Exhibition information] We are participating in the IMTS2018 in Chicago USA. 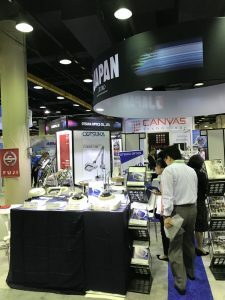 | Otsuka Optics Co., Ltd.
[Exhibition information] We are participating in the IMTS2018 in Chicago USA. [Exhibition information]We will participate in PITTCON 2019 hold in Pennsylvania, USA. 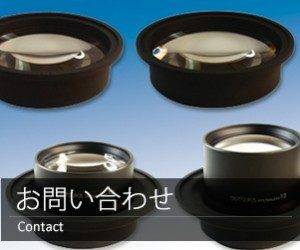 Copyright © Otsuka Optics Co., Ltd.